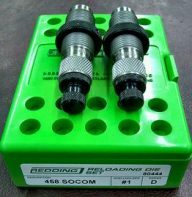 If you experience feeding problems with your upper, 99% of the time, the issue is due to the customer using a sub-standard bolt from an alternate manufacturer. The construction of the bolt, extractor, and ejector are all extremely important for proper feeding of the 458 SOCOM cartridge. 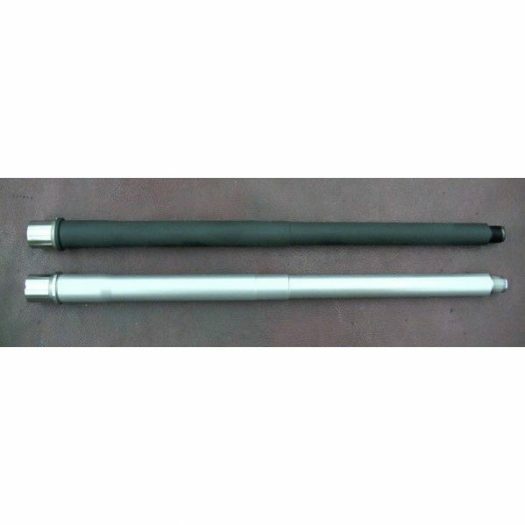 Includes complete ready-to-install barrel in Carbon Steel or Stainless Steel. Barrels are available in 5 different lengths. 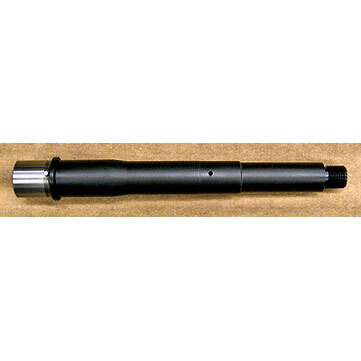 Unthreaded barrel is available in 16.25″ black finish only. 16.25″ Barrel profile is .900″ under the hand guards, .875″ at the gas block, and .800″ at the muzzle. Carbine length gas system. Threaded 5/8-24 with a 1:14 twist. Machined for use with hand guards that don’t use a hand guard cap. Barrel weight: 1.92 lbs. 14.0″ Barrel profile is 1.00” under the hand guards, .875” at the gas block, and .800” at the muzzle. Threaded 5/8-24 with a 1:14 twist. 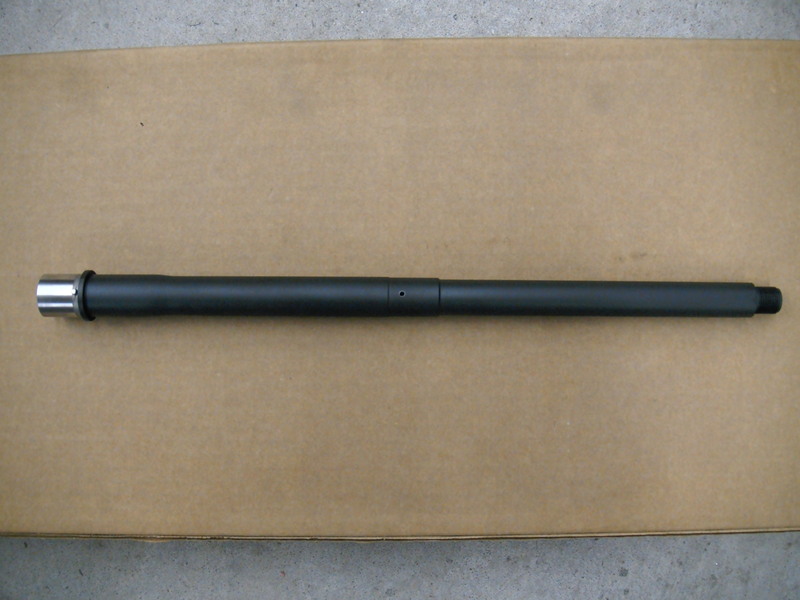 Carbine length gas system. This barrel is intended to be used with a permanently attached Tromix light weight 4-port muzzle brake (LW-MZLE) bringing the overall barrel length to 16.25”. Barrel weight: 1.69 lbs. 12.0″ Barrel profile is .900″ under the hand guards, .875″ at the gas block, and .850″ at the muzzle. Threaded 5/8-24 with a 1:14 twist. Pistol length gas system. Barrel weight: 1.52 lbs. Counter bored gas port. 10.5″ Barrel profile is .900″ under the hand guards, .875″ at the gas block, and .850″ at the muzzle. Threaded 5/8-24 with a 1:14 twist. Pistol length gas system. Barrel weight: 1.34 lbs. Counter bored gas port. 8.0″ Barrel profile is .900″ under the hand guards, .875″ at the gas block, and .850″ at the muzzle. Threaded 5/8-24 with a 1:14 twist. Pistol length gas system. Barrel weight: 1.03 lbs. Counter bored gas port.